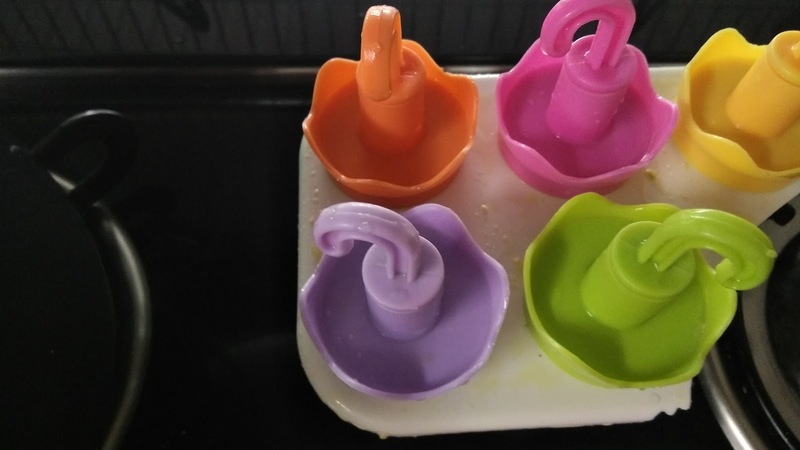 Pista kulfi is well-known desi ice-cream which nothing can replace. A super creamy and healthy dessert made by reducing milk to achieve thick consistency. Some people add cornflour to make it thick but I somehow don’t like to add cornflour due to its typical taste. 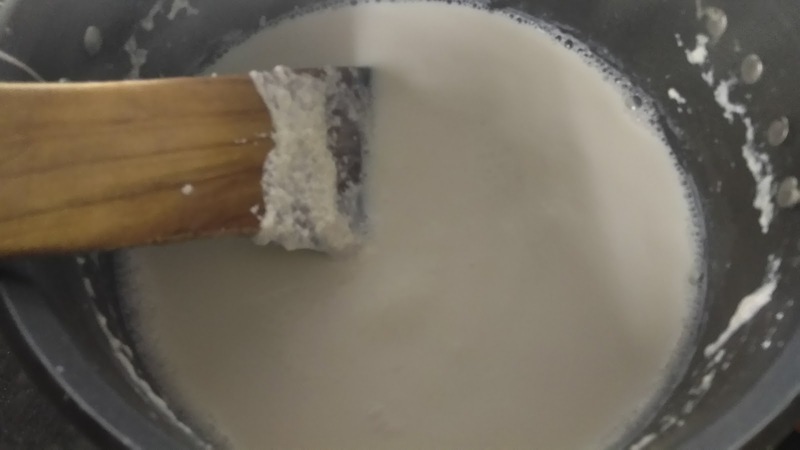 Reducing milk not only makes it thick but makes it really tasty which gives authentic taste. 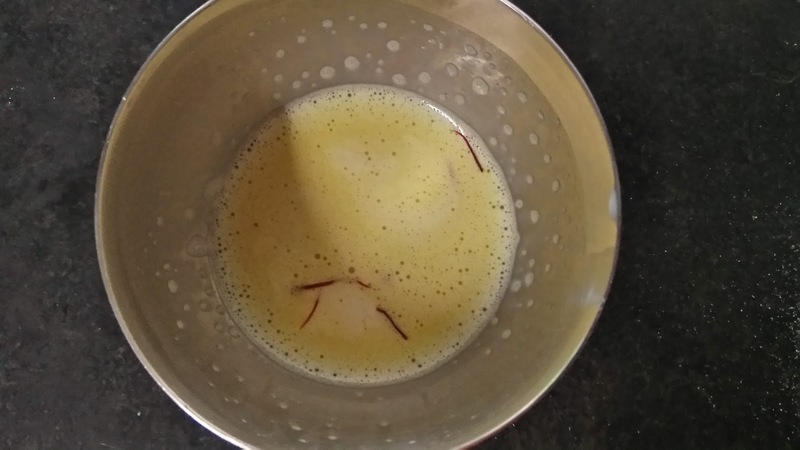 In summers you can make many recipes with milk like: Fresh fruit drink, Royal mango shake, strawberry banana shake, Kesar badam milk. 1. 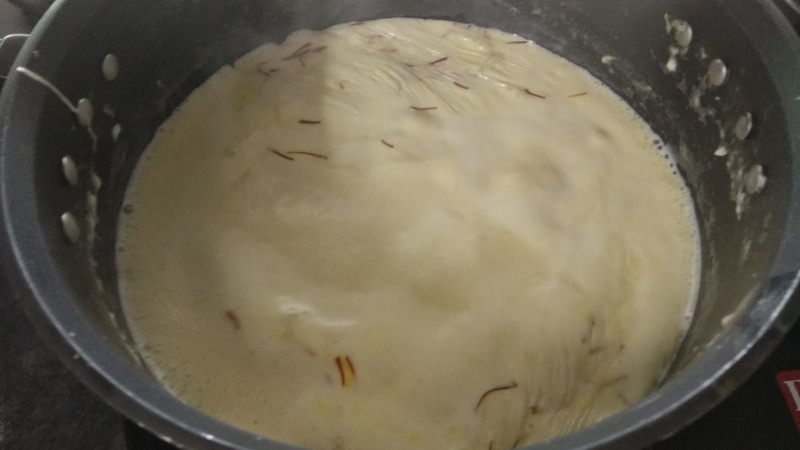 Soak saffron in milk for 15-20 minutes. 2. 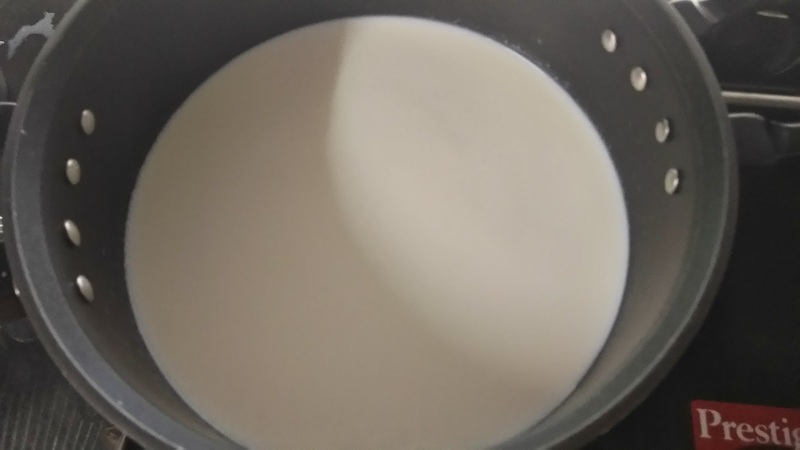 Bring milk to rolling boil on high flame in heavy bottomed pan. 3. 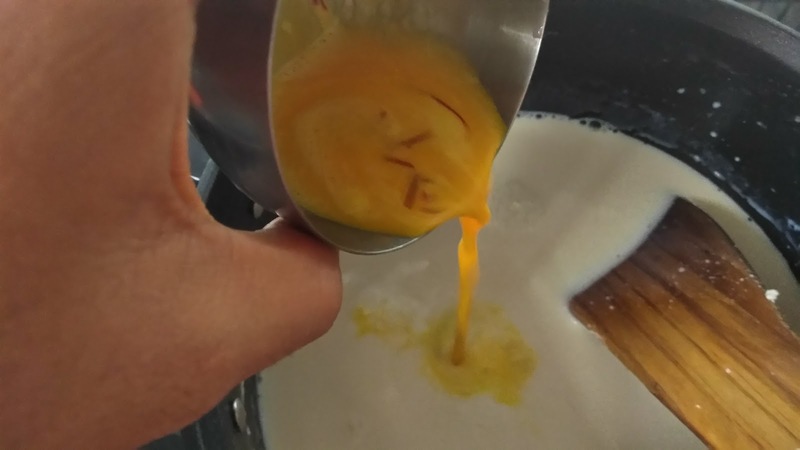 Reduce the flame to low and add saffron soaked milk. 4. 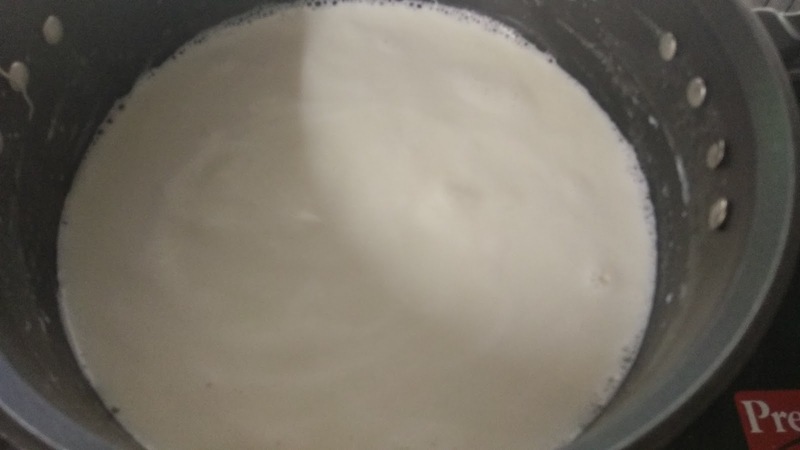 Let milk simmer till it reduces to half and keep scrapping the edges. 5. 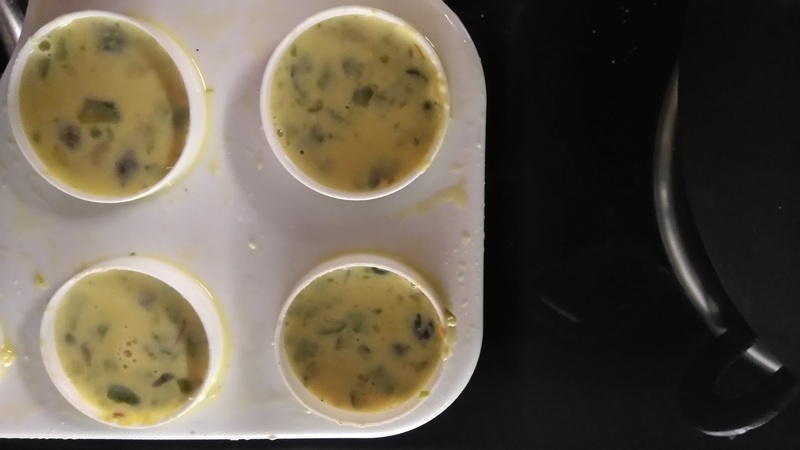 Once it reduces to half, add condensed milk and cook for more 15 minutes. You can replace condensed milk with sugar. 6. Add cardamom powder and cream. 7. Add chopped pistachios. Turn off the flame. 8. Let this cool down completely. 9. Pour in the moulds and let is set overnight or for 8-9 hours. 10. Remove from mould and enjoy. 1. 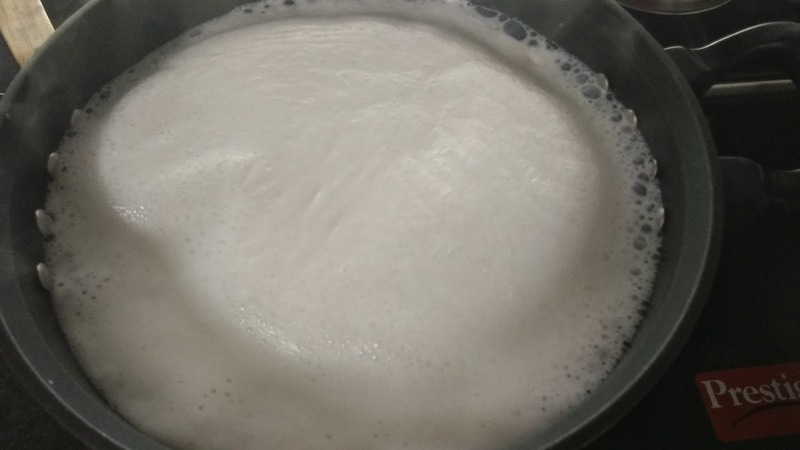 Pour milk in heavy bottomed pan. 2. Increase the flame to high and let it boil. 3. Reduce the flame to low and let it simmer till it reduces to half. 4. 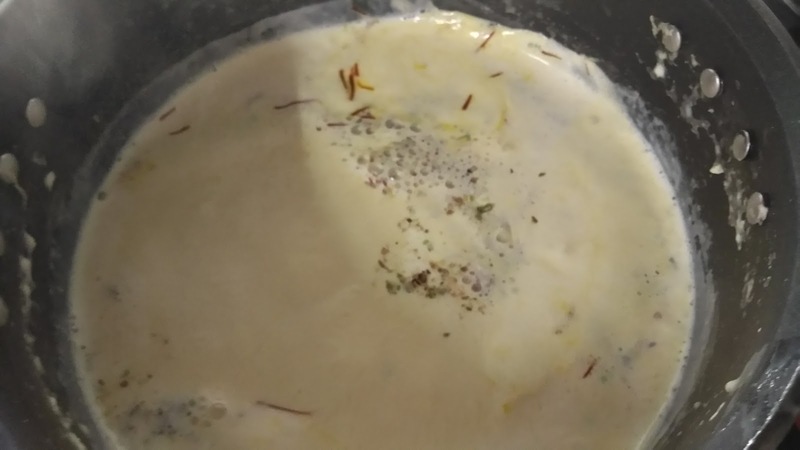 Soak saffron in milk for 10-15 minutes. 5. Keep scarping the edges . 6. 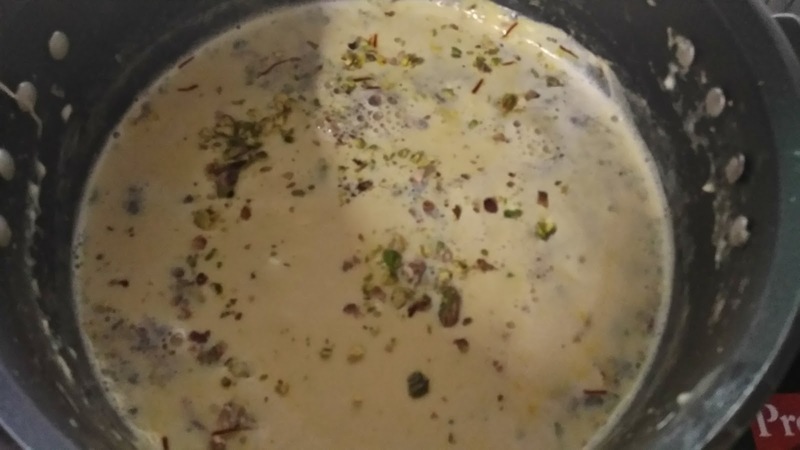 Add saffron dissolved milk or you can directly add saffron while milk is simmering. 7. Add condensed milk and let it simmer till it reduces to half. 8. Add cardamom powder and cream. 9. Add pistachios. Turn off the flame and let it cool down completely. 10. Pour in the moulds. 11. Close and set in fridge. 12. Sprinkle some more pistachios.